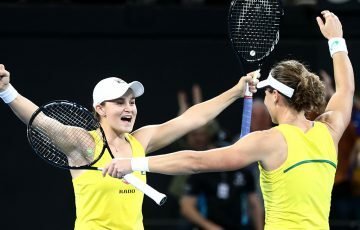 Casey Dellacqua has qualified for the main draw at Indian Wells, while Matt Ebden won his first round qualifying match to stand one win away from joining her. 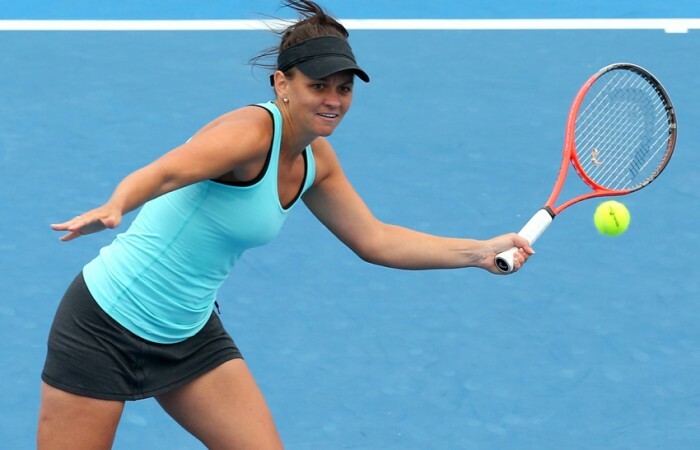 Casey Dellacqua has won her second consecutive straight-set match in qualifying at the BNP Paribas Open in Indian Wells to advance to the main draw of the prestigious joint ATP/WTA event. 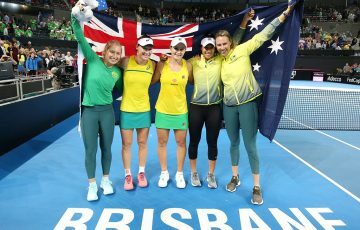 Dellacqua dismissed Italy’s Nastassja Burnett 6-3 6-1 in just over an hour, breaking serve on five occasions while saving three of the four break points she faced. 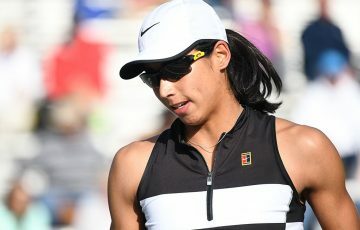 “Yay, I qualified here in Indian Wells. That feels good. Looking forward to my first round match!! !” she tweeted following the match. 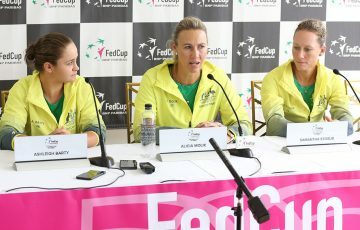 It is not yet known who Dellacqua’s first round opponent will be given the successful qualifiers are yet to be placed in the women’s draw. 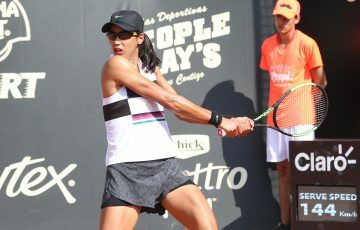 However, hers will be a name nobody will want to open against, given her success at the WTA Premier Mandatory event – in 2008 she reached the fourth round, while last year she also qualified for the main draw. Following this year’s qualifying success, her win-loss record at the tournament stands at 7-2. Fellow Western Australian Matt Ebden also enjoyed a win in qualifying, battling for almost two-and-a-quarter hours before finally subduing Kazakhstan’s Andrey Golubev. Ebden, ranked No.113 and the 19th seed in qualifying, improved as the match wore on to win 6-7(6) 6-4 6-2, setting up a final-round qualifying battle with Canadian Frank Dancevic. 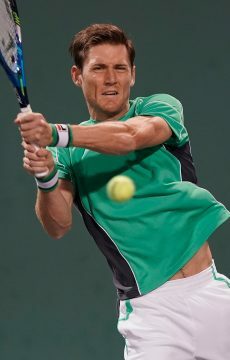 Ebden will be hoping to win that match to advance to the main draw, where he is defending points from a fourth round run at Indian Wells in 2012. 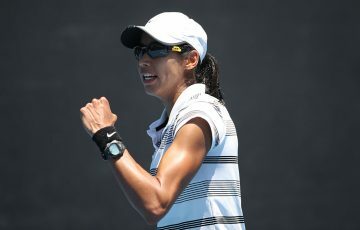 Meanwhile, Dellacqua and Ebden’s compatriot Anastasia Rodionova was unable to taste the same success, going down in straight sets to Michelle Larcher de Brito. The Portugese player, once ranked as high as No.76, was too good for the Victorian, winning 6-2 6-3 in one hour and 20 minutes.